Sony has announced that it is launching a new controller for its PlayStation 4 that is designed for younger games, the Mini Wired Gamepad for PS4. This new wired controller is around 40 percent smaller than the DualShock 4 Controller. The Mini Wired Gamepad for the PlayStation 4 will cost $29.99 in the US and $39.99 in Canada, it comes with a 10 ft cable and more. Built for young gamers, the officially licensed Mini Wired Gamepad for PS4™ systems is designed to fit smaller hands while providing the same great gaming experience you have come to expect with PS4™systems. Get started with a growing library of family friendly games as you learn and grow as a gamer. Great for companion play, the mini wired gamepad opens gaming to whole family. 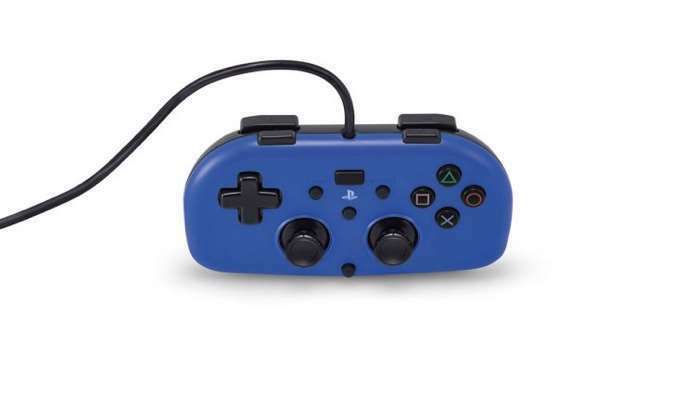 The Mini Wired Gamepad provides the essential functions to play most PS4 games while still providing a great gaming experience — that includes the right and left sticks, R1/L1/R2/L2 buttons, directional buttons, and action buttons. Certain touch pad inputs can be simulated via the left or right sticks. 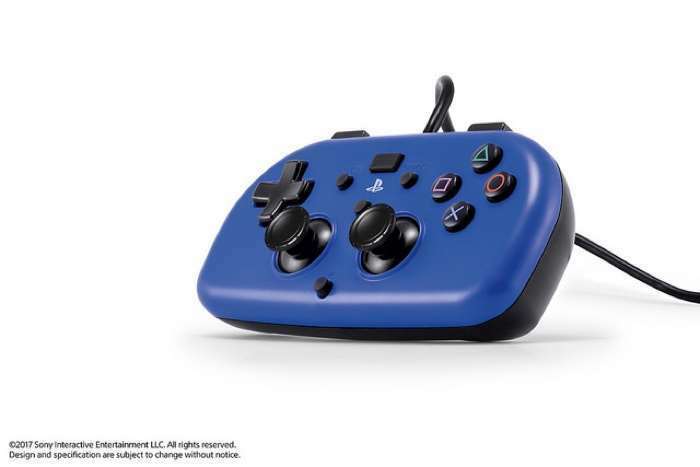 You can find out more details about Sony’s new mini controller for their PS4 console over at their website at the link below. Sony have said that this new controller will go on sale this holiday season.